To our building proposals with TangBand drivers. 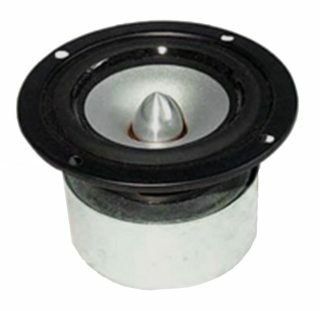 25,4 mm tweeter with titanium cone. 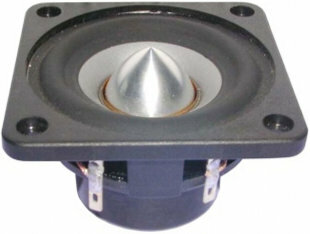 The magnet system is based on Neodymium technology. 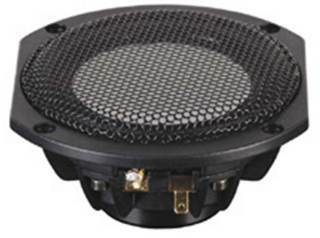 Voice coil windings immersed in magnetic fluid increase short term power handling capacity. 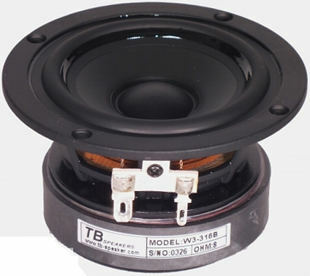 25,4 mm tweeter with ceramic cone. 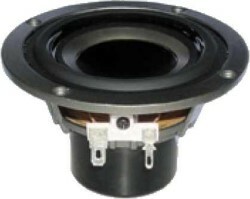 Voice coil windings immersed in magnetic fluid increase short term power handling capacity. 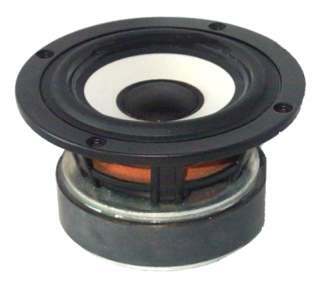 25,4 mm tweeter with ceramic cone. 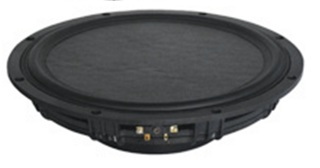 The magnet system is based on Neodymium technology. 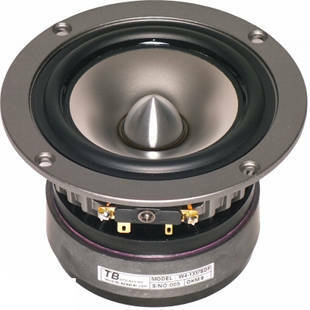 25 mm tweeter with beryllium cone. 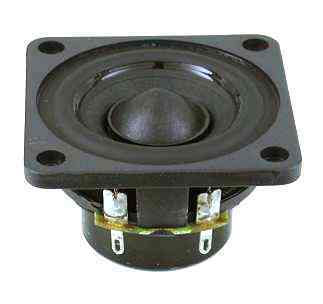 The magnet system is based on Neodymium technology. 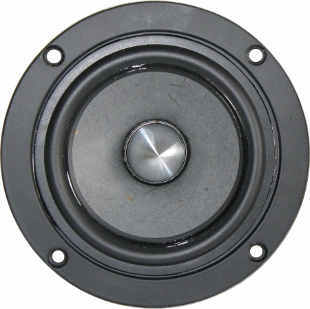 25,4 mm tweeter with fabric cone. 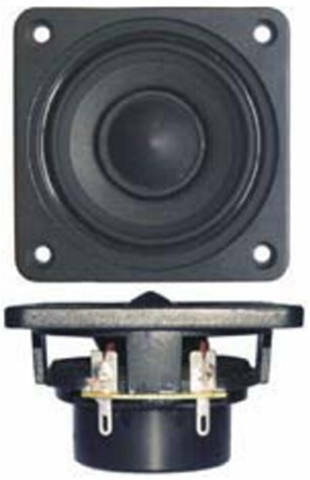 The magnet system is based on Neodymium technology. 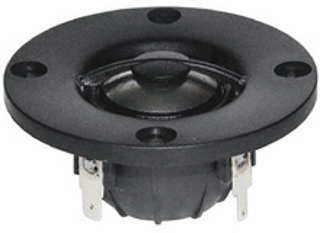 28 mm tweeter with high quality cone. 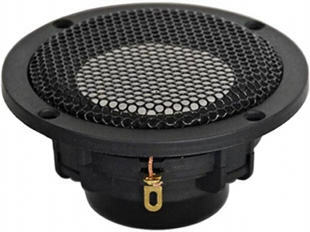 The magnet system is based on Neodymium technology. 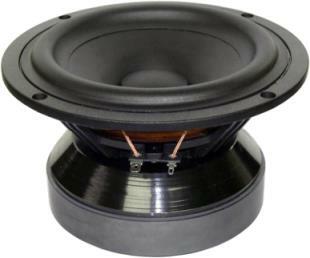 Voice coil windings immersed in magnetic fluid increase short term power handling capacity. 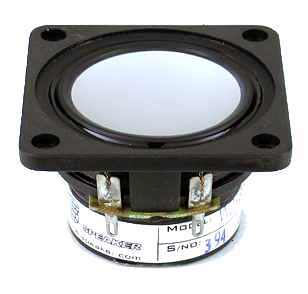 28 mm tweeter with fabric cone. 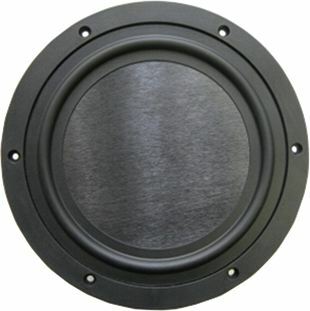 The driver is magnetically shielded. 75,5 mm mids dome with fabric dome. 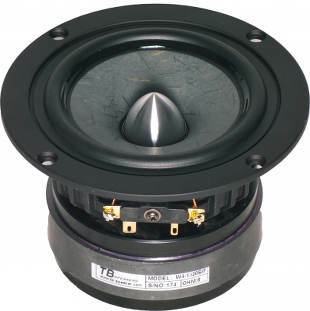 Voice coil windings immersed in magnetic fluid increase short term power handling capacity. with 2cm-Rohr reflex tube, 20 cm long. 5 cm full range driver with paper cone. The magnet system is based on Neodymium technology. 8 cm full range driver with aluminium cone. The basket is made of die-cast. with 2cm-Rohr reflex tube, 15 cm long. 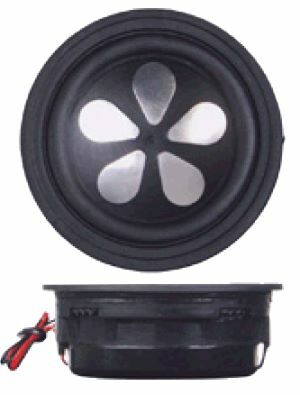 9 cm bass driver with polypropylene cone. 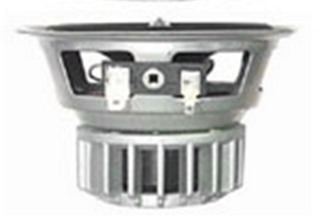 The magnet system is based on Neodymium technology. 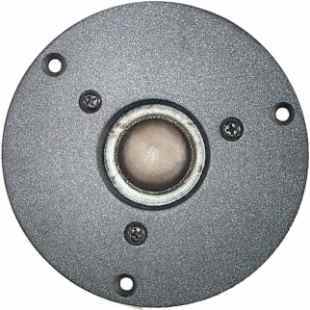 The driver is magnetically shielded. 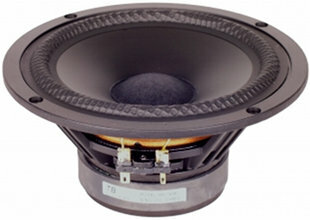 8 cm full range driver with titanium cone. 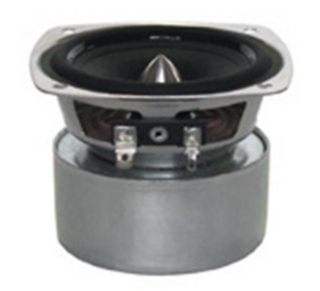 The magnet system is based on Neodymium technology. 11 cm full range driver with paper cone. 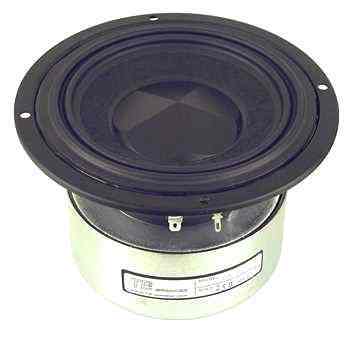 In linear operation the underhang voice coil remains completely within the magnetic field. 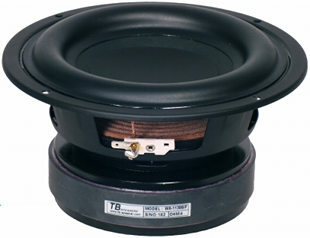 11 cm full range driver with titanium cone. 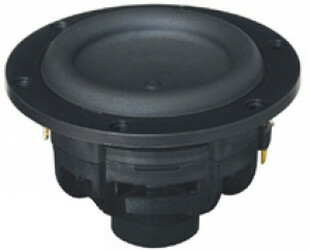 10 cm full range driver with polypropylene cone. 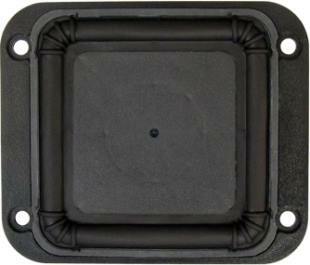 The magnet system is based on Neodymium technology. 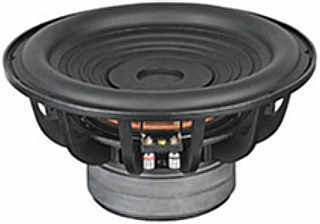 11 cm full range driver with aluminium cone. 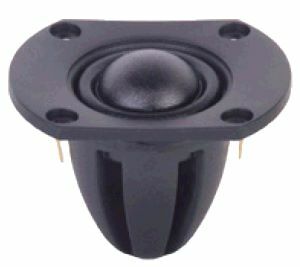 The cone is equipped with a phase plug. 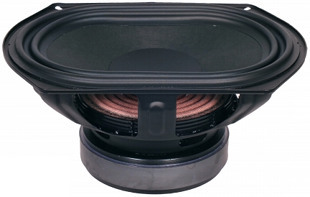 14 cm full range driver with polypropylene cone. 20 cm full range driver with paper cone. 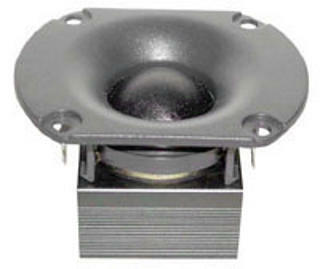 The magnet system is based on Neodymium technology. 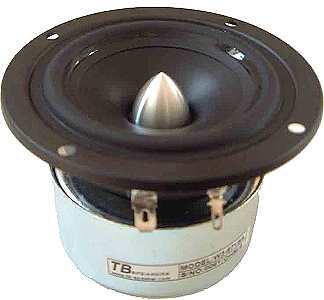 The cone is equipped with a phase plug. 20 cm full range driver with paper cone. 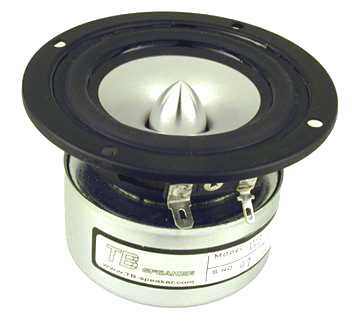 The magnet system is based on Neodymium technology. cm bass driver with paper cone. 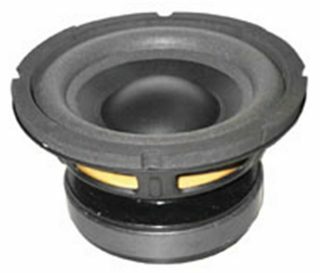 10 cm bass driver with polypropylene cone. 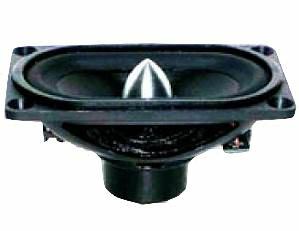 The magnet system is based on Neodymium technology. with HP50 reflex tube, 33 cm long. with HP50 reflex tube, 134 cm long. 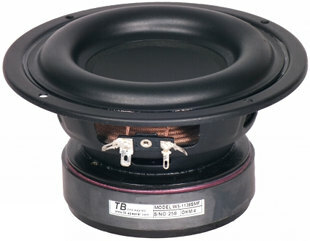 16 cm bass driver with aluminium cone. 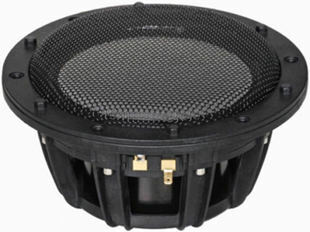 The magnet system is based on Neodymium technology. 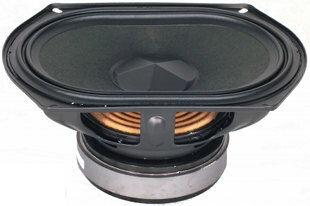 30 cm bass driver with sandwich cone. 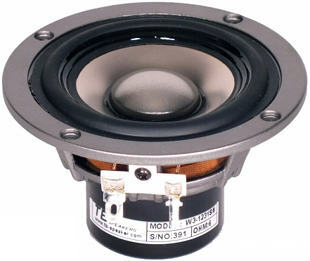 The magnet system is based on Neodymium technology. 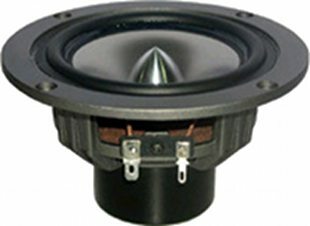 0 cm full range driver with high quality cone. 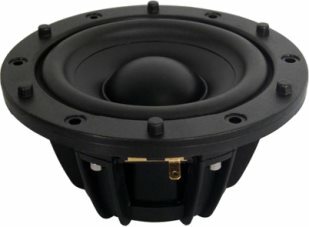 cm full range driver with titanium cone. The magnet system is based on Neodymium technology. 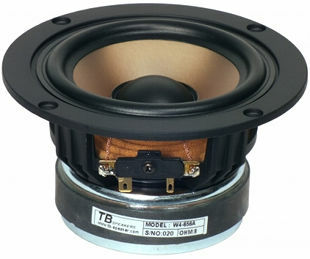 25 mm tweeter with titanium cone. 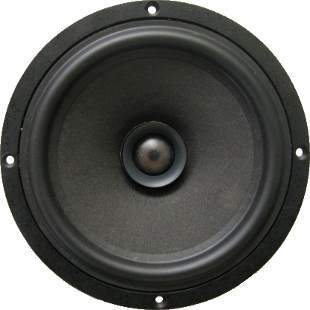 The magnet system is based on Neodymium technology. with 2cm-Rohr reflex tube, 52 cm long. 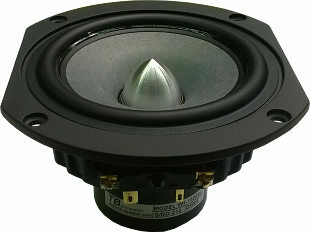 5 cm bass driver with high quality cone. The driver is magnetically shielded. The magnet system is based on Neodymium technology. with 2cm-Rohr reflex tube, 30 cm long. 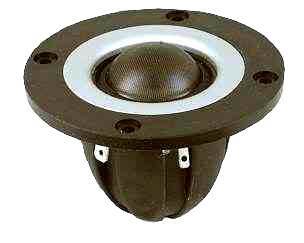 4 cm full range driver with aluminium cone. 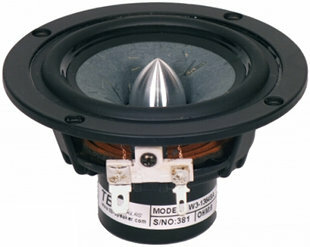 The driver is magnetically shielded. 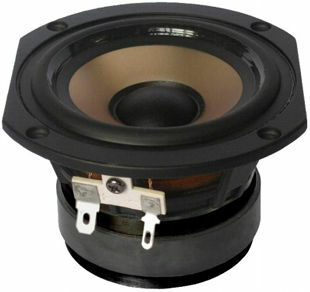 The magnet system is based on Neodymium technology. with 2cm-Rohr reflex tube, 29 cm long. 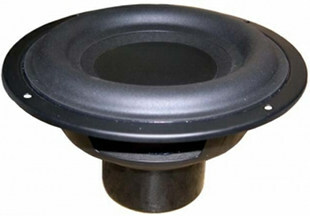 5 cm full range driver with aluminium cone. The driver is magnetically shielded. 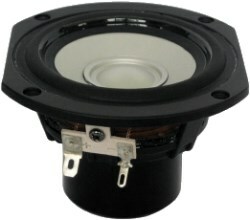 25 mm tweeter with high quality cone. The magnet system is based on Neodymium technology. 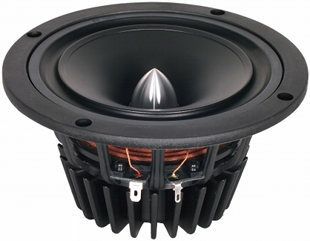 Voice coil windings immersed in magnetic fluid increase short term power handling capacity. 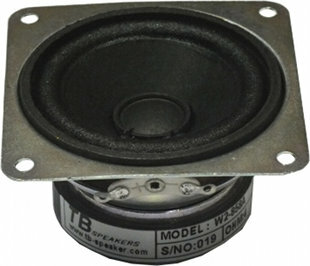 25,4 mm tweeter with high quality cone. The magnet system is based on Neodymium technology. 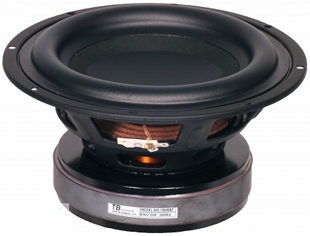 Voice coil windings immersed in magnetic fluid increase short term power handling capacity. 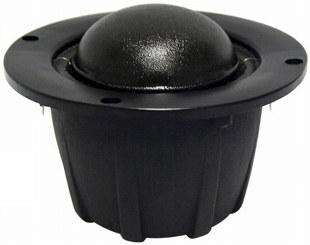 75,5 mm mids dome with fabric dome. The magnet system is based on Neodymium technology. 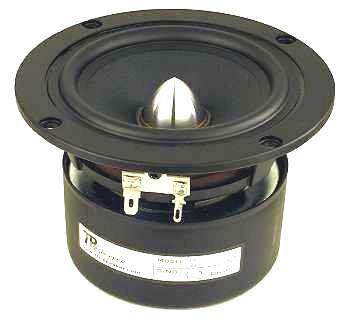 7 cm full range driver with paper cone. 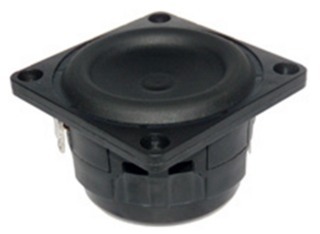 8 cm full range driver with polypropylene cone. with HP35 reflex tube, 4 cm long. 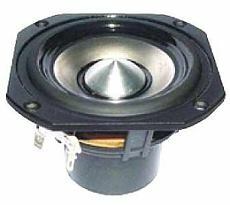 8 cm full range driver with paper cone. 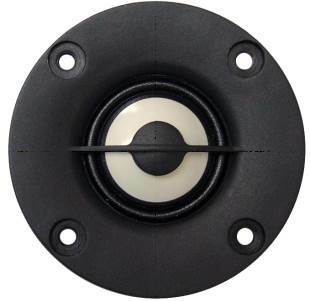 The magnet system is based on Neodymium technology. 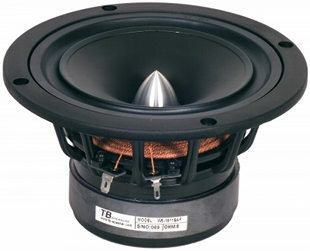 8 cm full range driver with titanium cone. 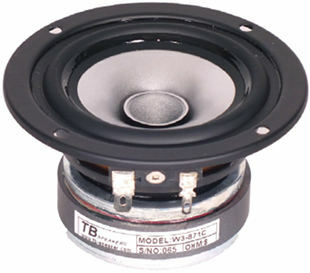 7 cm full range driver with paper cone. 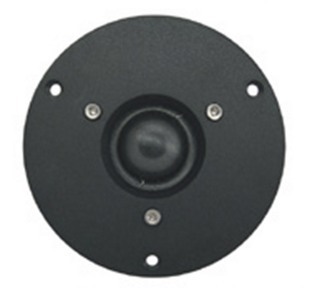 The driver is magnetically shielded. 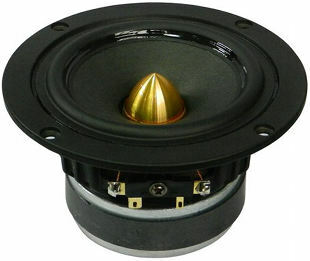 8 cm full range driver with paper cone. 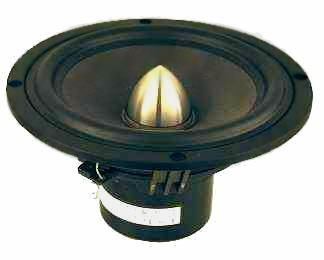 The cone is equipped with a phase plug. 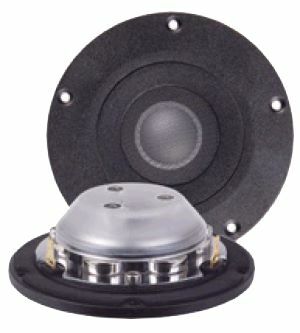 28 mm tweeter with fabric cone. 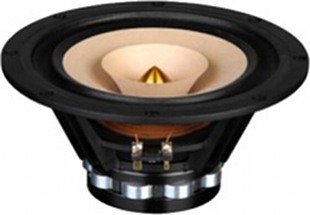 Voice coil windings immersed in magnetic fluid increase short term power handling capacity. 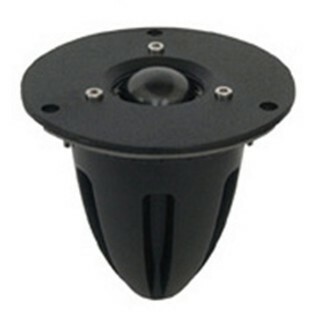 10 cm full range driver with polypropylene cone. 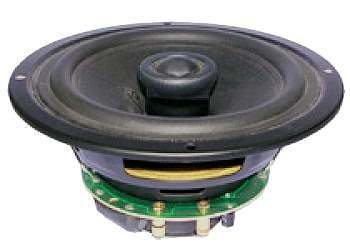 10 cm full range driver with sandwich cone. The magnet system is based on Neodymium technology. 10 cm full range driver with paper cone. 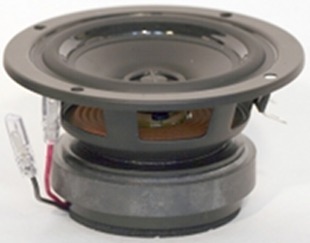 The driver is magnetically shielded. The magnet system is based on Neodymium technology. 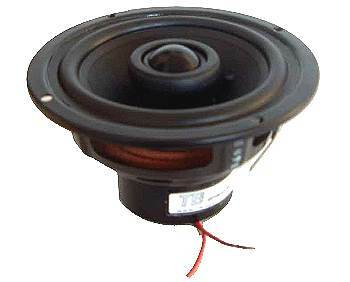 In linear operation the underhang voice coil remains completely within the magnetic field. 11 cm full range driver with high quality cone. 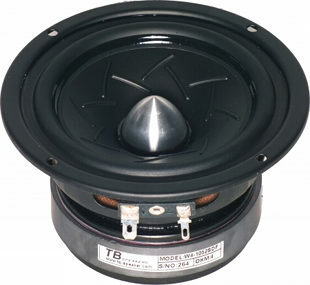 The driver is magnetically shielded. The magnet system is based on Neodymium technology. 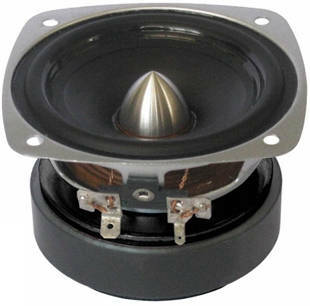 In linear operation the underhang voice coil remains completely within the magnetic field. with HP35 reflex tube, 145 cm long. 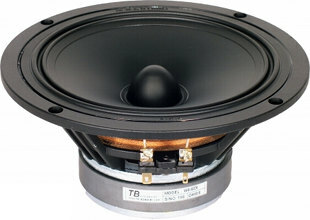 11 cm full range driver with titanium cone. The magnet system is based on Neodymium technology. 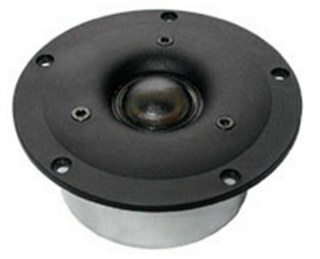 The driver is magnetically shielded. 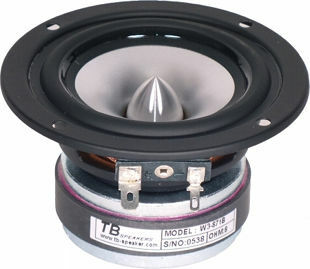 22 cm bass driver with paper cone. 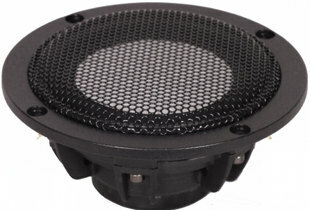 11 cm full range driver with polypropylene cone. 11 cm full range driver with paper cone. 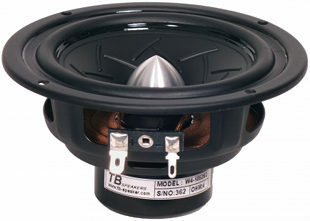 The cone is equipped with a phase plug. 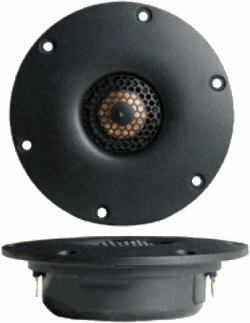 13 cm full range driver with polypropylene cone. 14 cm bass driver with paper cone. 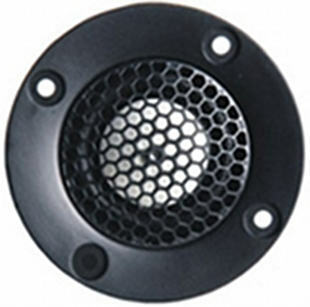 The driver is magnetically shielded. 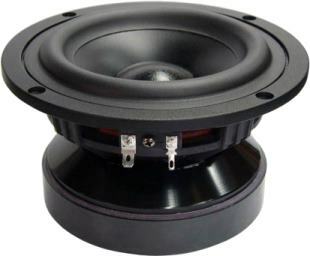 16 cm coax driver with high quality cone. The magnet system is based on Neodymium technology. 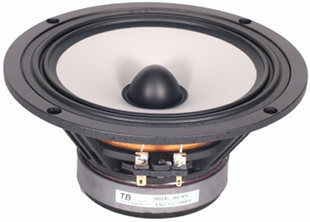 16 cm bass driver with glass fibre,sw cone. 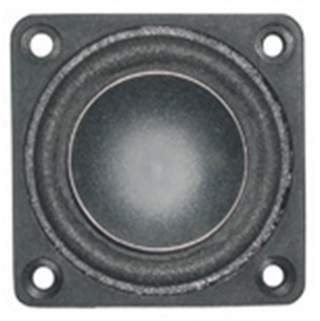 The magnet system is based on Neodymium technology. with HP70 reflex tube, 74 cm long. with HP70 reflex tube, 88 cm long. with HP70 reflex tube, 58 cm long. 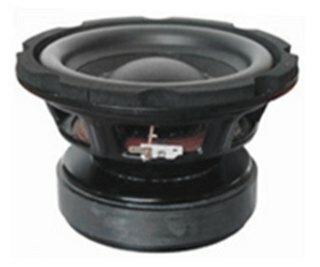 24 cm bass driver with high quality cone. 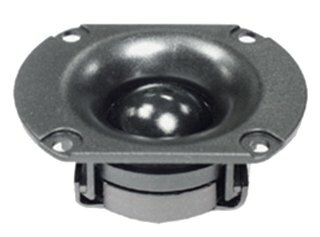 The magnet system is based on Neodymium technology.